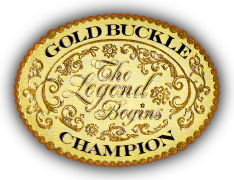 Gold Buckle Champion is looking to put on an amazing BBQ contest and would like to have judges that are qualified. 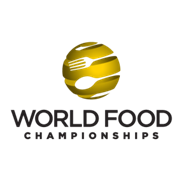 The Grand Champion of the Taste of Idaho Adventures BBQ Competition will have the chance to compete at the World Food Championships in Las Vegas in November. We want to be able to send someone who can win the $50,000 top prize and we need your help to do it. Please sign up below to send someone from Idaho to win!